It wasn’t long ago that I read on a blog- knowing me linked from Pinterest about the idea of making your own camping fire starters. Our family loves to camp especially my boys. So while my son and I were over at one of our rentals picking up quarters out of the laundry machine we noticed that boy was there alot of lint in the trash. Now most people would have thought, hey better take the trash out,and I did have that thought second to…hey now that’s alot of lint for making fire starters with. Yep you guessed it we took all that lint home. In fact it was a whole bag full. Luckily I hang onto handy recyclables in our art cupboard including toilet paper tubes. 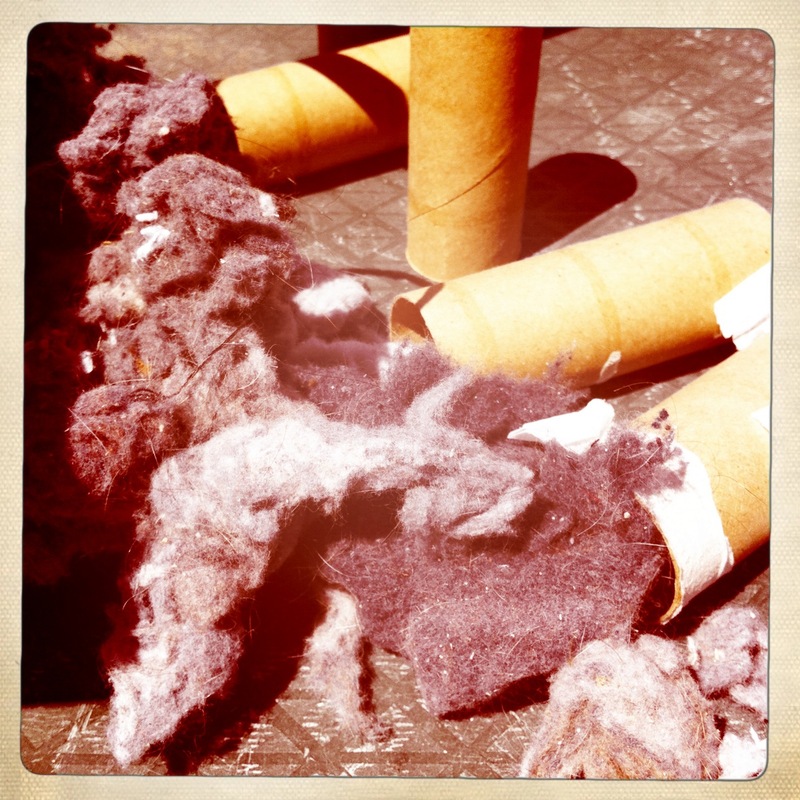 So we got busy stuffing lint inside the toilet paper tubes to make fire starters. We tried stuffing some full to the brim and others more loosely and are going to check out what burns best on our next camping trip. 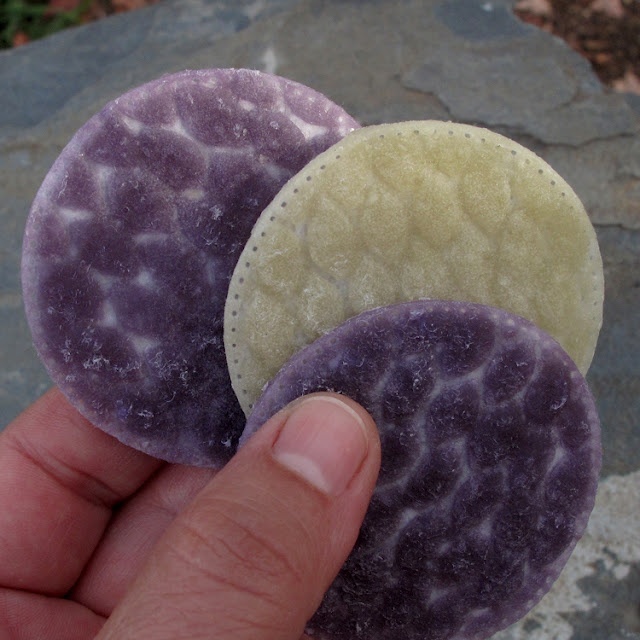 Now if you don’t have that much lint collected because frankly the reason I haven’t tried this sooner is we simply don’t make that much lint I did see this picture on pinterest with the comment ” Cotton swabs dipped in wax become instant campfire starters. Lightweight. Great for backpackers.” Unfortunately as is the way of pinterest it wasn’t linked correctly and you get an error message so no handy tips on how to dip them in the hot wax without burning your fingers. Though I had pinned this as an idea for a Christmas present for my hubby that my son and I could make for him. We will see, he might just get a whole bunch of toilet tube starters that my son can make all on his own.